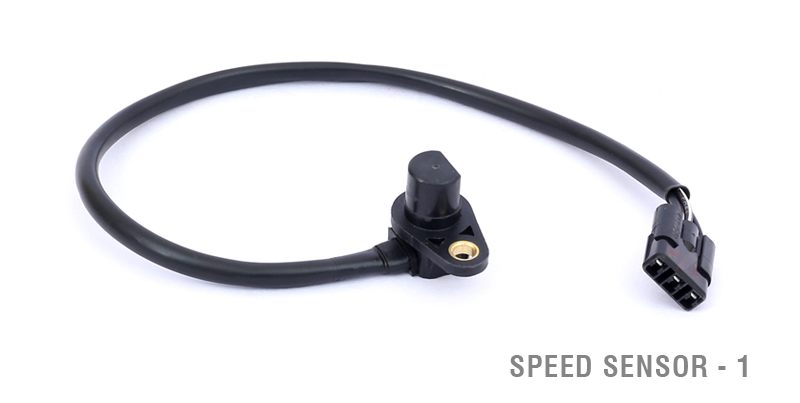 In today’s fast-paced world, high-speeding vehicles have become a necessity but this development has only underscored the significance of safety in all automotive solutions across the world. 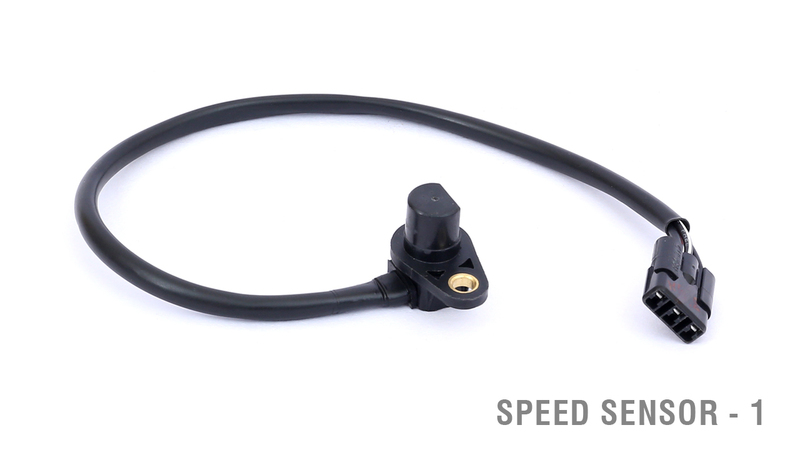 With a view of achieving it, JNS Instruments make highly sensitive and temperature resistant Speed Sensors for two-wheelers and four-wheelers. 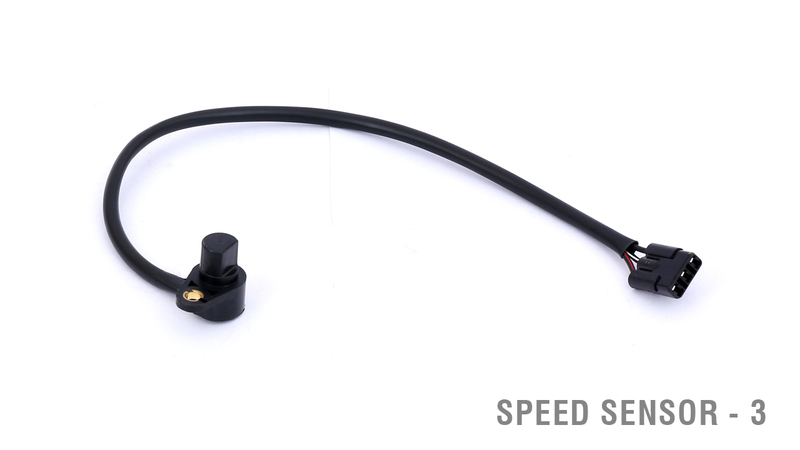 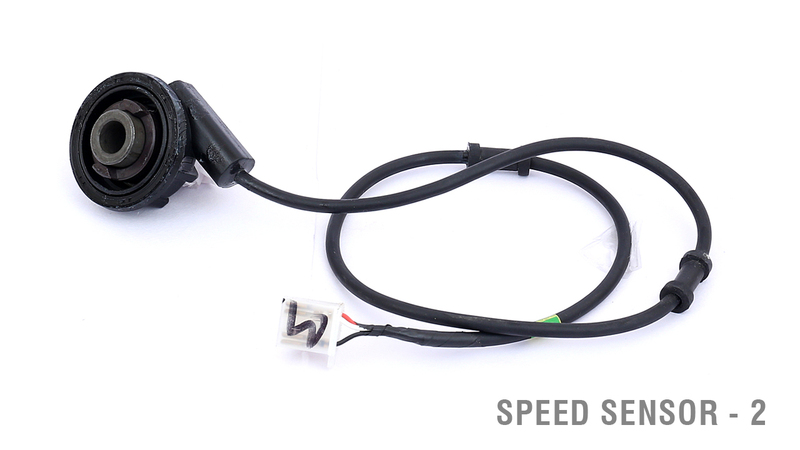 All our Speed Sensors include Wheel Speed Sensors (to measure vehicle speed), Engine and Transmission Sensors (to determine position, speed and turning direction) in addition to other assorted gadgets that provide information related to above.